This color is called INDEPENDENCE RED. 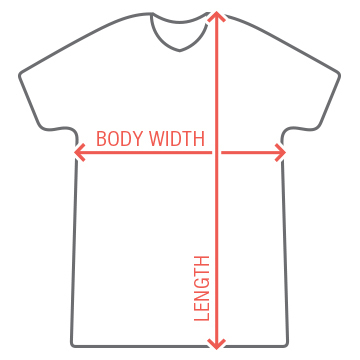 We sell it because we are from AMERICA. Everything we do is chock full of freedom. Basketball? FREEDOM. Floor squeak noises from basketball shoes? FREEDOM. March Madness? NOTHING BUT FREEDOM. Celebrate. 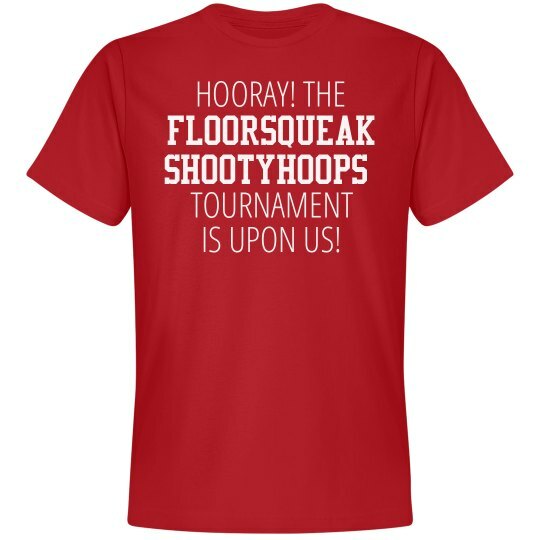 Custom Text: FLOORSQUEAK | SHOOTYHOOPS | HOORAY! THE | TOURNAMENT | IS UPON US!